La Marzocco coffee machines Australia have a great history with this brand after the Bambi brothers manufactured their first coffee machine Fiorenza on commission, they established their own activity in 1927 specialized in hand-crafting espresso machines, and named it after the Marzocco – the city of Florence’s symbol of victory and conquest and whose image and values were chosen to represent the company brand. As coffee consumption increased in Italy throughout the 20th century, La Marzocco over the decades introduced technological innovations, improved ergonomics and barista tools, establishing industry standards. In 1939, La Marzocco patented the first espresso machine with a horizontal boiler, which, in comparison to the previous vertical structure, organized the brew groups in a horizontal fashion, which provided efficiency for the barista and an opportunity to engage with customers. Following the introduction of the lever machines in 1947, La Marzocco began to manufacture its own models, keeping in mind design that would refer to the context of the environment and time. In the early 1950s, Piero Bambi, who is currently Honorary President, joined the business of his father Giuseppe and his uncle. From 1964 to 1970 La Marzocco produced the Poker series. In 1970, La Marzocco patented its first series of professional semi-automatic, dual-boiler machines named “GS” (GS for Gruppo Saturo, or saturated group), winning the Qualità e Cortesia-Toscana prize in 1971. The two independent boilers separated coffee extraction from steam production thus, together with the saturated groups, ensured thermal stability and improved coffee quality in the cup since water now flowed through independent circuits. From the seventies onward all machine boilers are manufactured in stainless steel. In 1982, the GS/2 – a redesigned GS model – won the Premio Andino de Fomento prize, and in 1988 the American firm ESF (future Espresso Specialists, Inc.) run by Kent Bakke became the exclusive supplier of La Marzocco machines for Starbucks until the latter, after 16 years, transitioned to super-automatic machines. Kent Bakke began importing La Marzocco machines to the United States in 1978. In 1990, Piero Bambi designed his first machine in its entirety, the “Linea Classic”, which proved to be very technician-friendly. 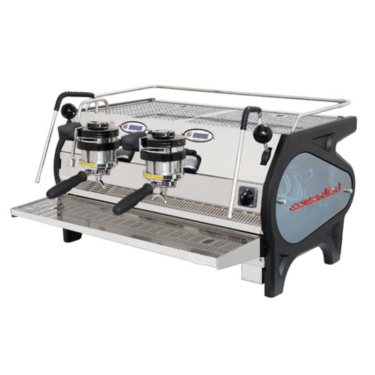 In 1994, La Marzocco International, LLC., a formal partnership between the Bambi family and a team of American coffee enthusiasts and Italian partners, led by Kent Bakke, is established. 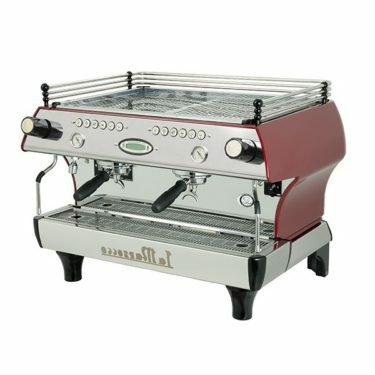 In 1997, the FB/70 coffee machine (FB for Fratelli Bambi) is launched to celebrate La Marzocco’s 70th anniversary and in 2000 the “Swift” grinder is awarded Best New Product at the San Francisco SCAA conference, being the first patented model to combine dosing, grinding and automatic tamping technologies. 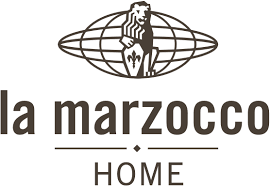 In 2001, La Marzocco began the first of 8 years as sponsor of the World Barista Championship in its endeavor to boost the barista profession and engage with end customers as specialty coffee communities developed worldwide. In 2005, the GB/5 machine (named after Piero’s wife, Giovanna Bambi) is introduced, equipped with a CPU board and improved thermo-stability in light of the introduction of “PID” technology. 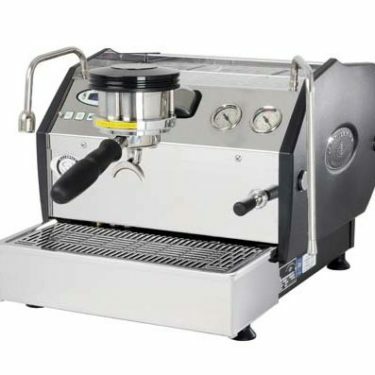 The FB/80 was manufactured for the 2006 World Barista Championship in Bern to mark the company’s 80th anniversary, whereas the GS/3 model is presented in 2007. That year, La Marzocco also launched the “Songwa Estate Project”, a non-profit joint venture aiming to provide educational experiences for members of the specialty coffee industry and convey increased awareness of the bean-to-cup cycle through local, charitable support and commitment. 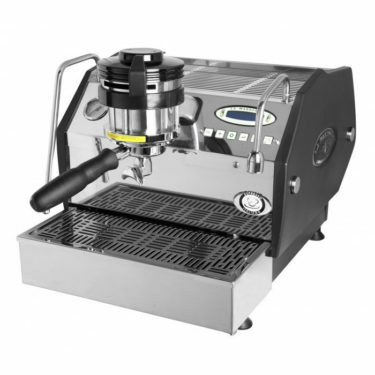 In 2013, the Linea PB, named after the machine’s designer Piero Bambi model is introduced at the Boston SCAA conference. The Linea PB refashions the Linea Classic and is distinguished by a new proprietary software platform which controls brewing time and volume. The Vulcano Swift grinder is introduced as well and incorporates the Swift technology with the design of the Vulcano. In 2015, the company launches the Linea Mini for the home. Born from the commercial espresso machine, the Linea Classic, the Linea Mini is equipped with a dual boiler, a pre-programmed pre-infusion feature and is optimized for the home in light of a built-in water reservoir, standard appliance power needs and its countertop footprint. The Linea Mini was awarded Best New Product and the People’s Choice awards at SCAA (Seattle) in April 2015. 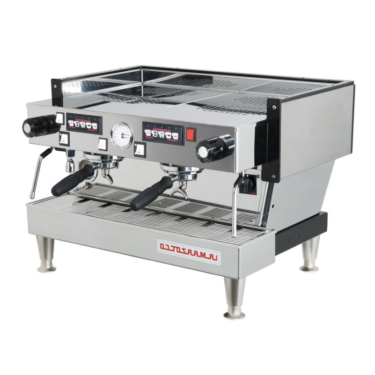 We offer an opportunity to take advantage of some discounts on our La Marzocco Coffee Machines Australia, Brisbane, Sydney, Melbourne, Perth. Call Us Today!